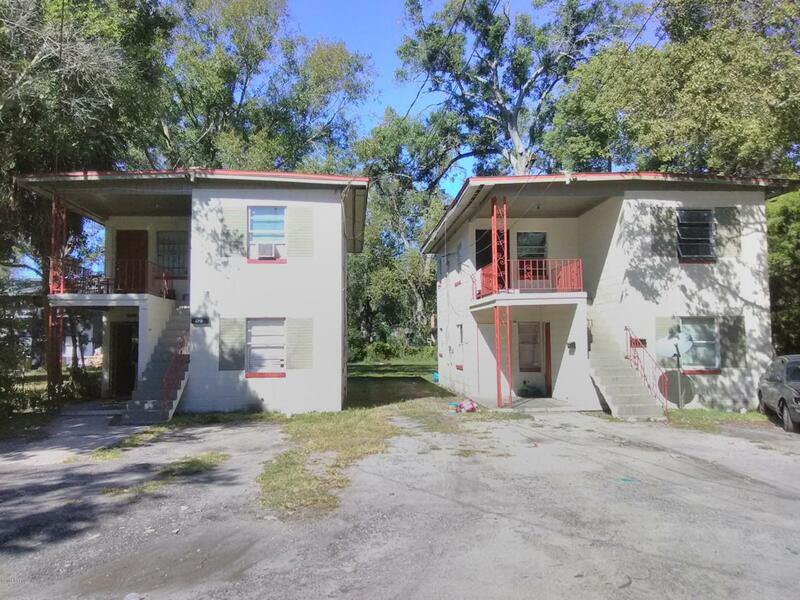 52 units total in this portfolio of 4-plex and 2-plex concrete block properties! 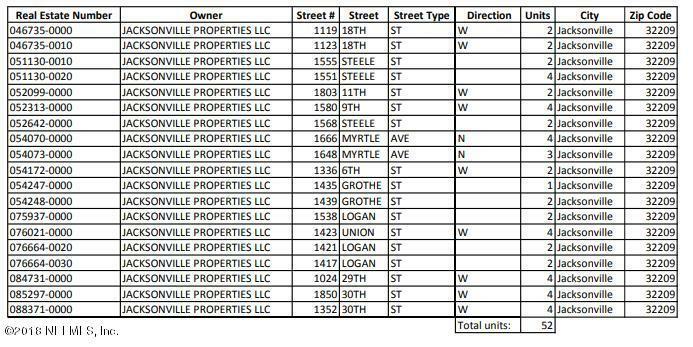 Total of parcels 19 total with LOW annual property tax assessments! Proposed taxes approx. $7,000/yr. for entire portfolio. 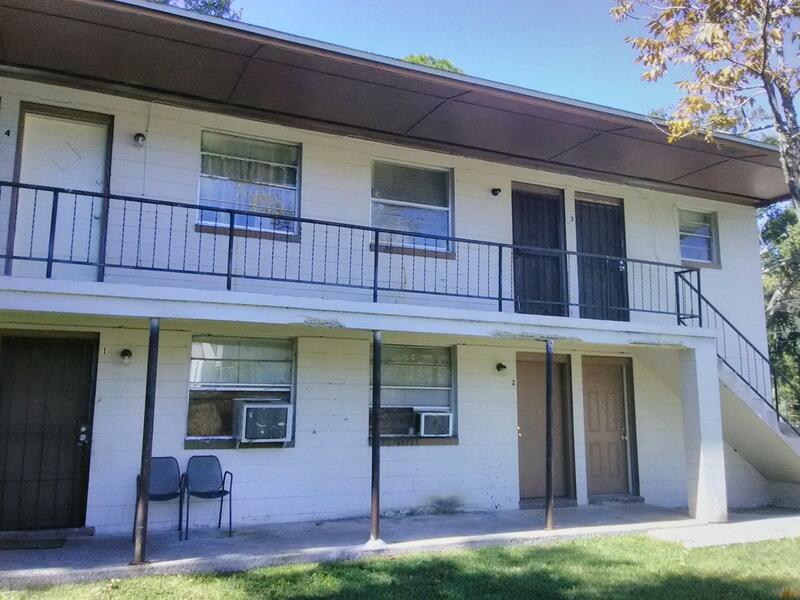 Potential gross rent of $409,000 a year with the right updates/business strategy! Nearly all units occupied. This perfect package for experienced multi-family unit manager/investor; start a fresh portfolio or merge with existing one. Great potential to migrate to HUD/Section 8 tenancies only. Many mandatory updates made by latest owner, including new electrical panels and other significant updates in select units. More updates required to command highest potential rent. A $409k/annual gross rent potential based on boosting rents from the current $500 to $550 price points to $650.